Wireless telecommunications company, Verizon, has launched its Verizon Partner Program (VPP) in Australia, which aims to offer systems integrators and solution providers tailored engagement opportunities to tap into Verizon’s network, managed security, Cloud, advanced communications, connected devices and professional services expertise. 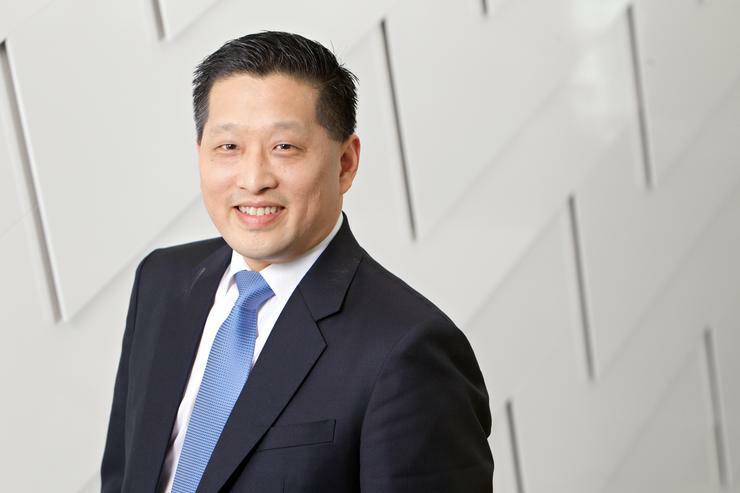 The company’s Asia-Pacific Enterprise – Australia, Japan and Korea managing director, David Kim, told ARN that it is strengthening its presence in the Asia-Pacific region with a new partner program as it intends to serve a broader range of clients. “In the past couple of years, we have consolidated a lot of our programs into the VPP. We’ve had this program launched in the US in 2012 and expanded that over to Europe in 2014. Building on that growth, we are bringing it into Australia, Hong Kong, Taiwan and Japan to offer solutions for the healthcare, financial services, hospitality, manufacturing and BPO industries. “Through this, we see an opportunity to get closer to partners that are local. We don’t just see this as a go-to-market strategy – it is an extension of our direct sales force into the market. We want to expand our local relationship and vertical reach,” he said. Kim mentioned that for now, attention will be paid to the Australia, Hong Kong, Taiwan and Japan regions as they constitute a vast number to its Asia-Pacific revenues and sees significant opportunities in them as it has been in these markets for a long time. New Zealand isn’t on the company roadmap for now, but Kim said plans will be underway sometime next year. The VPP in Australia will be the same as the ones rolled out across the US and Europe. Partner members will receive access to the Verizon Partner Portal, co-marketing resources, online training tools and global certifications. Members can progress through four partner tiers – Member, Silver, Gold and Platinum. Kim said the company is onboarding many local partners and has just signed on Australian-based DX Solutions into the program. According to Kim, the company is looking to rapidly onboard more partners into the program by identifying key partners in the market and encouraging partners to reach out to Verizon to be a part of this program. Verizon is also building on its channel team. Kim said it is looking to hire channel managers in Melbourne and Canberra to join the two channel managers based in Sydney. “For us, this gives us an opportunity to create scale in the market. There are conversations around digital transformation and how that’s disruptive. Service providers are going through that disruptive period as well and we want to recalibrate our focus and make it easier for them,” he added.